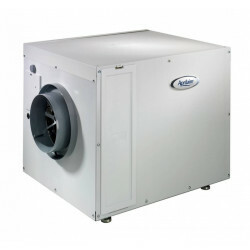 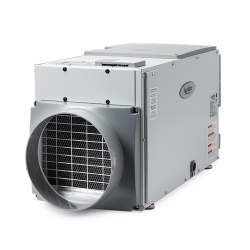 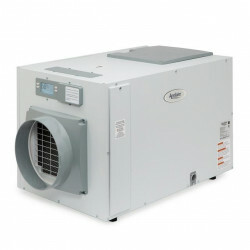 Dehumidifiers from Aprilaire, Honeywell, Lennox, Sradler Form, Trion and more. 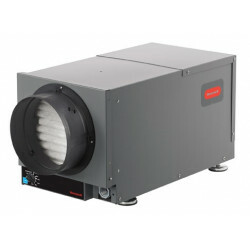 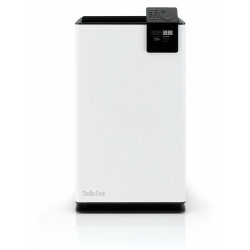 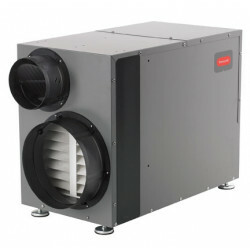 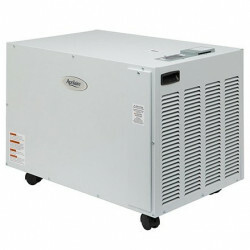 Huge Selection and the Lowest Prices on Dehumidifiers only at DiscountFurnaceFilter.com. 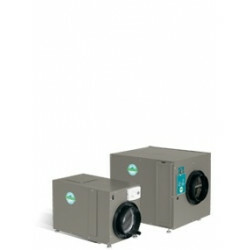 $1,729.20 Includes FREE Shipping in Continental U.S.
$1,094.67 Includes FREE Shipping in Continental U.S.
$1,382.54 Includes FREE Shipping in Continental U.S.
$1,822.72 Includes FREE Shipping in Continental U.S.
$1,275.11 Includes FREE Shipping in Continental U.S.